Diabetic kidney disease is also known as diabetic nephropathy. Diabetic nephropathy is kidney damage that results from having diabetes. Having high blood glucose levels due to diabetes can damage the part of the kidneys that filters your blood. The damaged filter becomes ‘leaky’ and lets protein into your urine. If this goes untreated/ poorly managed for too long it can severely increase your risks of chronic kidney disease progression and further increasing the likelihood of needing to start dialysis. Florida Kidney Physicians is proud to announce that we are actively involved in clinical research. Our goal is to provide better access to more advanced treatment therapies within the local communities. What does clinical research mean for patients within our communities? Our nephrologists are specifically trained to be leading experts in preventative and proactive treatments for diabetic kidney disease. However, in some instances, the default standard of care may not be enough. 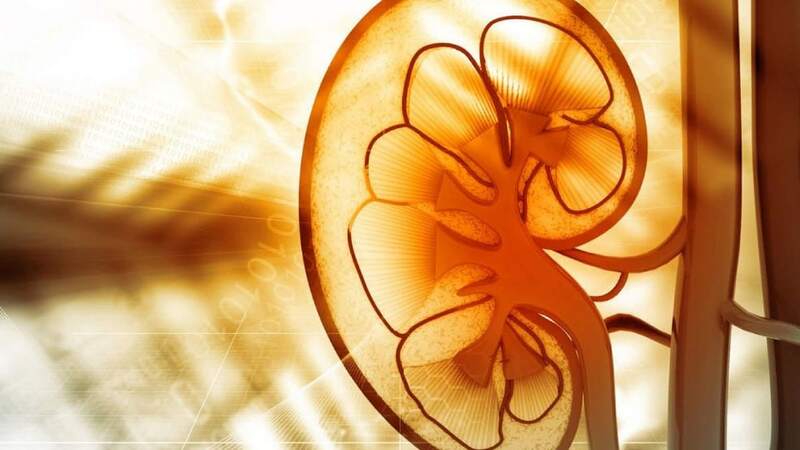 That is why our nephrologists are at the forefront of advanced therapies targeted at the most effective treatment protocols for attenuating the long term effects of diabetic kidney disease. Our Nephrologists conduct clinical research in all facets of Kidney health. Access to such advanced treatment protocols is usually something only available through University based Hospitals- At FKP we strive to bridge that gap; Florida Kidney Physicians is a complex, multi-center clinical research facility. How do I know if I would be considered eligible to participate in a clinical trial? Identifying diabetic kidney disease is difficult to do without proper laboratory assessments. If you are aware of any current kidney related issues or someone in your family has a history of dialysis, schedule an appointment to come see us for a consultation or give us a call.